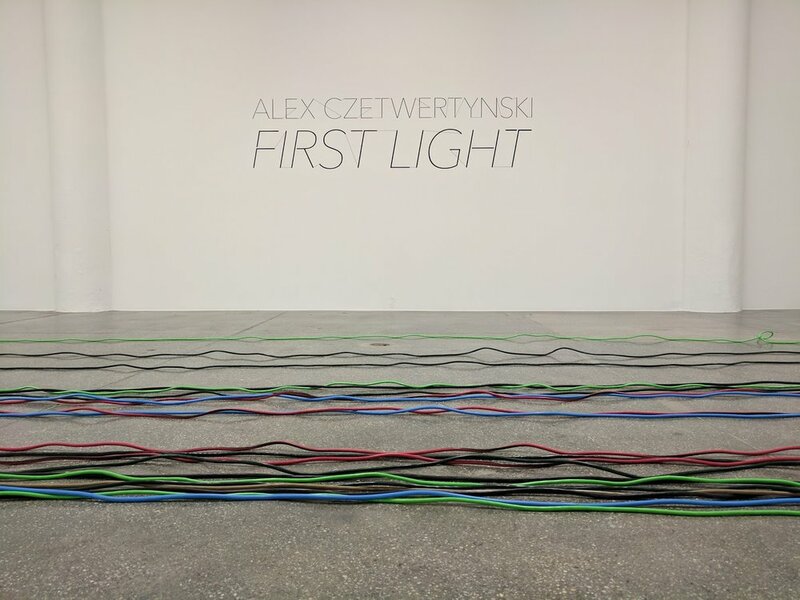 First Light is presented at Mana Contemporary until the end of February. Throughout my residency at Mana Contemporary I had been exploring the conditions of possibility of digital imagery in the fashion of a mythological exploration, a return to a mythical origin, as if it could precede time. Light, color, electricity all appeared to me as invisible spirits powering our image making abilities, but never revealing themselves, except for the moments when they break down and require attention.